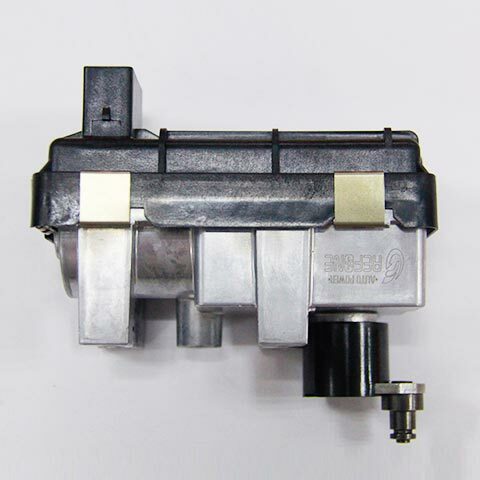 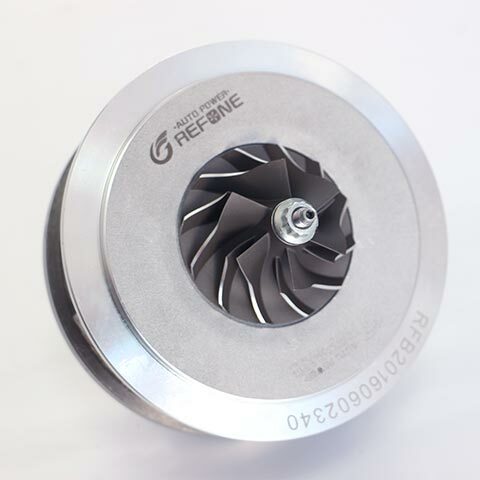 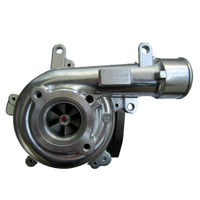 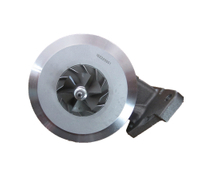 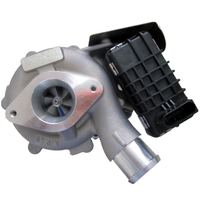 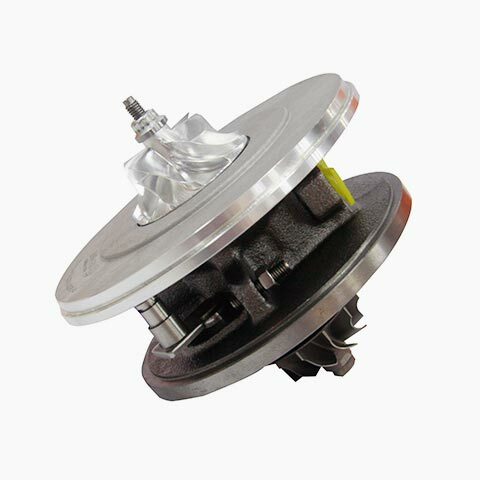 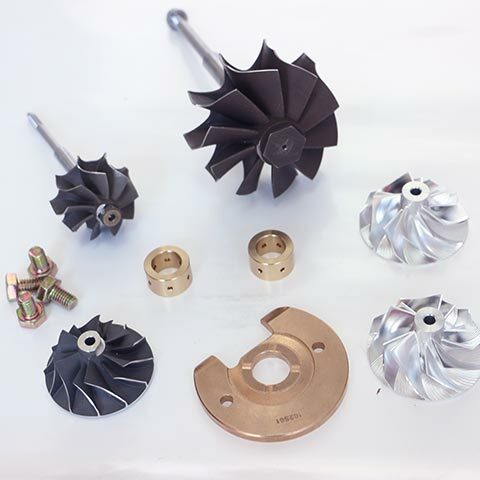 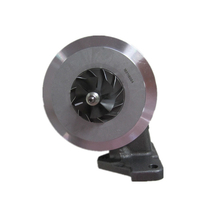 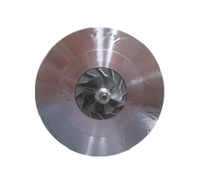 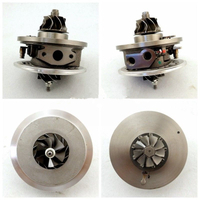 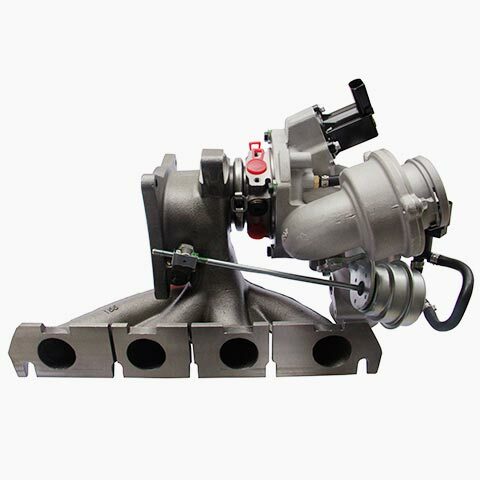 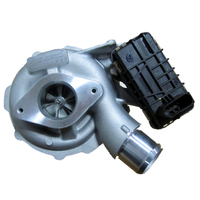 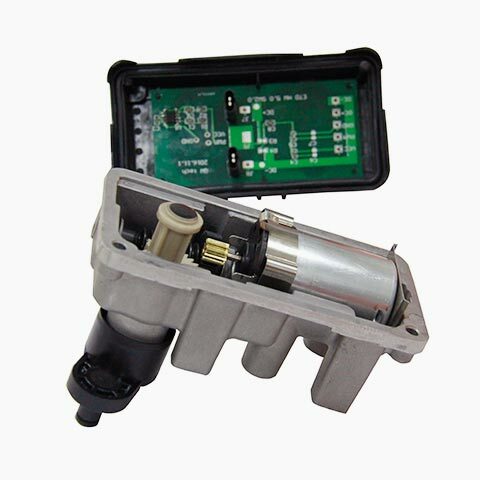 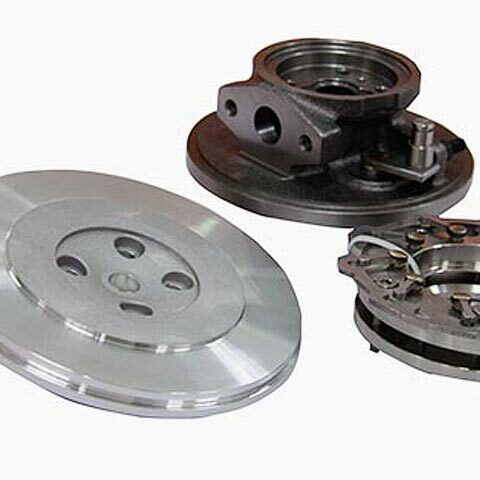 Established in 2011,Refone Auto Power Co.,Ltd is a professional manufacturer of aftermarket turbocharger and turbo parts. 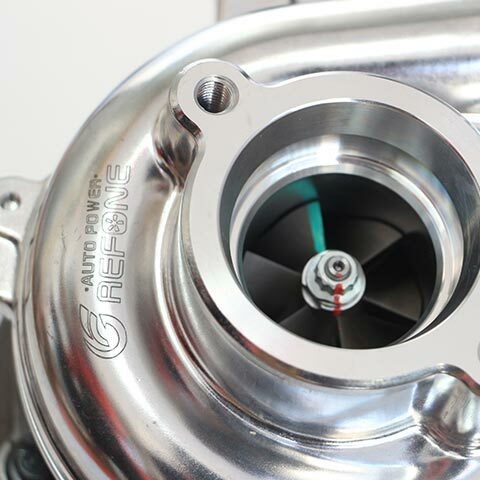 Our factory covers 5000 square meters,focusing on turbos and turbo components research, development and manufacturing. 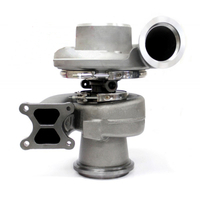 The capacity of manufacturing is 13000pieces complete turbochargers,28000pieces Core Assemblies and 400000 units for Turbo Rebuilding per year.